St David is the patron saint of Wales. He is reputed to have had his soldiers attach leeks to their caps so they could distinguish themselves from their enemies. 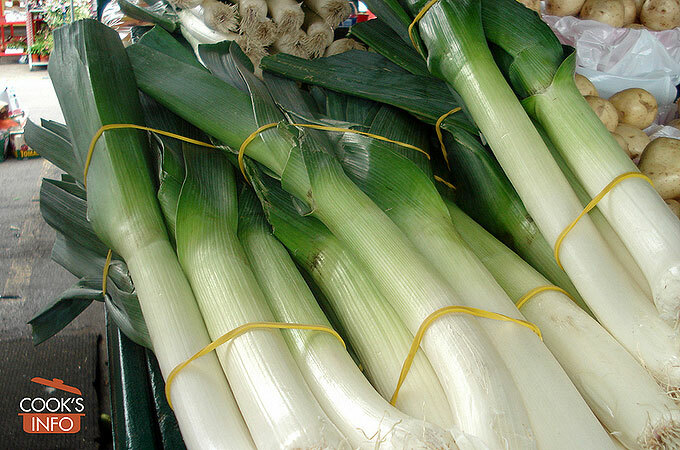 This is, sadly, almost certainly a myth (see the entry on Leeks), but nonetheless it’s a good day on which to haul out your leek recipes. Today was also the day, in 1932, that Charles Lindbergh, Jr., aged 2 years, was kidnapped from his parents Charles and Anne Morrow Lindbergh. Though a ransom of $50,000 was paid, the child was not returned to his parents. Just over two months later, on 12 May, a child’s body was found that was identified as their son, even though the body was 4 inches taller than the child had been. ‘The Galloping Gourmet provides an entertaining half hour, but is about as far away from the Julia Child sort of cooking as Liberace is from Horowitz.’ — Cynthia Lowry (American journalist).